Director Michael Dougherty has had a hand in many fan-favorite movies in addition to his own passion projects. From X-Men 2 and Superman Returns to his hit horror films Trick ‘r Treat and Krampus, his wheelhouse is the things that he’s always loved. Superheroes. Horror movies. Monsters. But now he’s on the movie he’s been preparing for his entire life, the big one, the king of ’em all. Dougherty revealed to us that when he was a child he would make additions to his personal bible, adding Godzilla into the various illustrations of the biblical stories. In Dougherty’s text, Godzilla was there at the fall of Jericho. 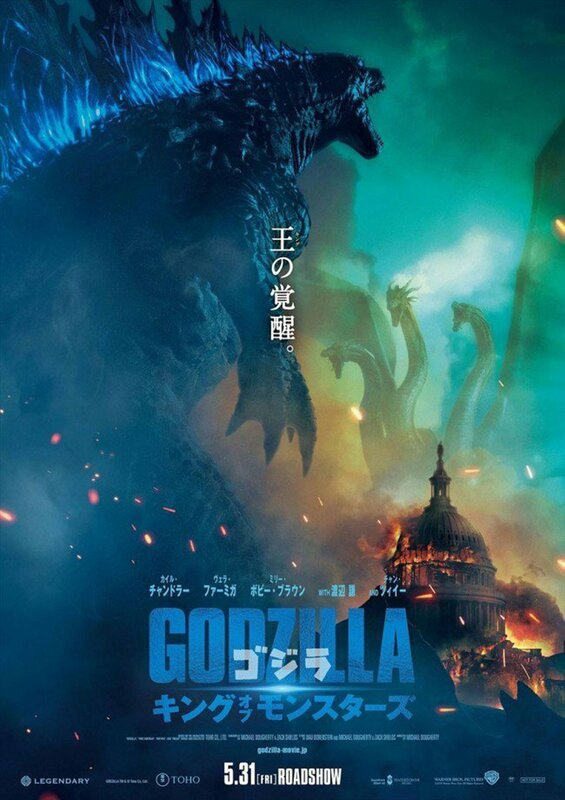 Dougherty’s movie arrives in theaters five years after 2014’s Godzilla, the first entry in Legendary’s Monster-Verse, and though it shares a few characters and the mysterious organization Monarch, the films will be pretty different. When asked to compare his movie to Gareth Edwards’ slow-burn starter, Dougherty offered the ultimate comparison, the one that immediately paints a picture of the two movies. 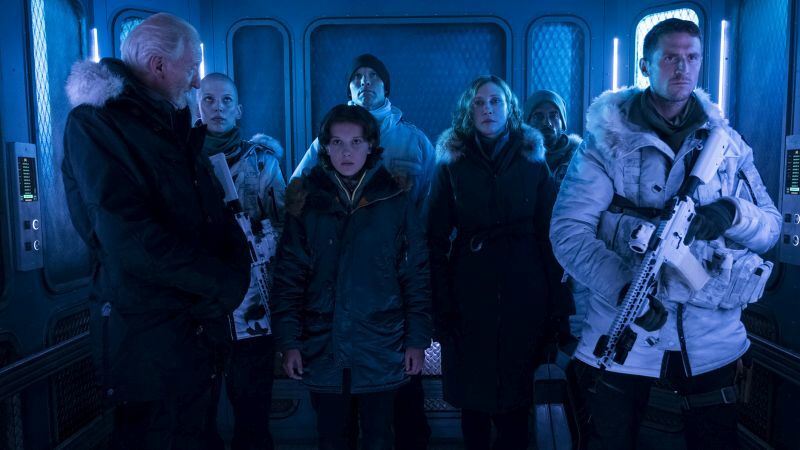 Dougherty clarified that he considers the tone of the film to be in the fine line between “fun” and taking things seriously, a quality he said he appreciated about the 2014 movie. Naturally, with an extended history with the King of the Monsters, Dougherty had specific ideas for how things had to happen in the film. The shapes of the monsters and the sounds of the monsters are the key to their success, and Dougherty knows it. The sounds for each monster, called Titans in the film, should be distinct enough from each other that (like the old films) fans can close their eyes, hear a noise, and know which monster is on screen. The sounds even came on handy on set, as Dougherty had a massive speaker system assembled (which he called “Behemoth”) connected to an iPad with every different monster call at his finger tips. In the same way the sounds of the creatures will maintain their roots, the visual look of the monsters will be intact too. Designs for the new versions of Ghidorah, Rodan, and Mothra started with the silhouettes of the creatures, making sure they all had distinct shapes while maintaining nods to their original forms. 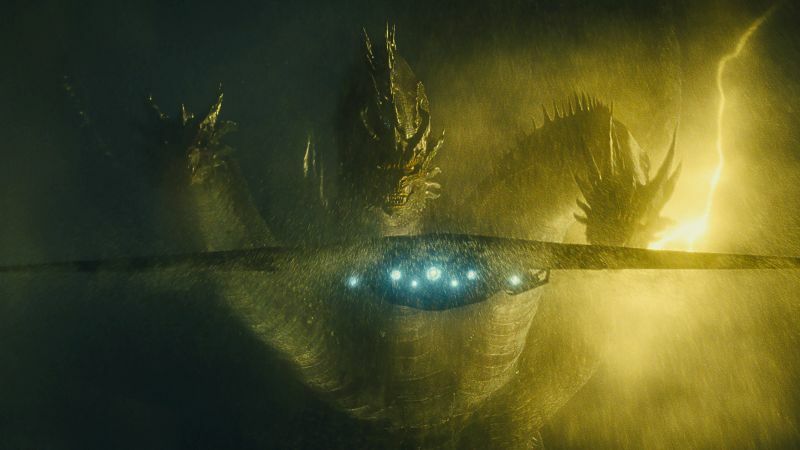 For Ghidorah, Dougherty told the designers to stick to Eastern dragon designs. As you may have seen in the trailers so far, Mothra is the most different looking from the old films, as Dougherty went for a more realistic moth-like appearance because as the director told us, the look can just be a moth made big. The designs, both visual and aural, were meant to evoke another feeling specifically: Worship. If the creatures of the Monster-Verse have lived on earth for thousands and thousands of years, ancient civilizations definitely worshiped them as gods. We’ve seen this already in Kong: Skull Island, and it’s a thread that will continue in King of the Monsters. Dougherty is well aware that he’s playing in a larger sandbox here, and went out of his way to speak with all the other filmmakers that have been involved in the movies and those that are working on future movies. Another key thing from the 2014 Godzilla movie that Dougherty is maintaining is by applying a realism to the camera placement. Though fans have been eager to find out if other monsters from the Godzilla pantheon will appear in the film (as the trailers seem to suggest), Dougherty concluded our talk saying that the main four in King of the Monsters are the cream of crop as far as he’s concerned. 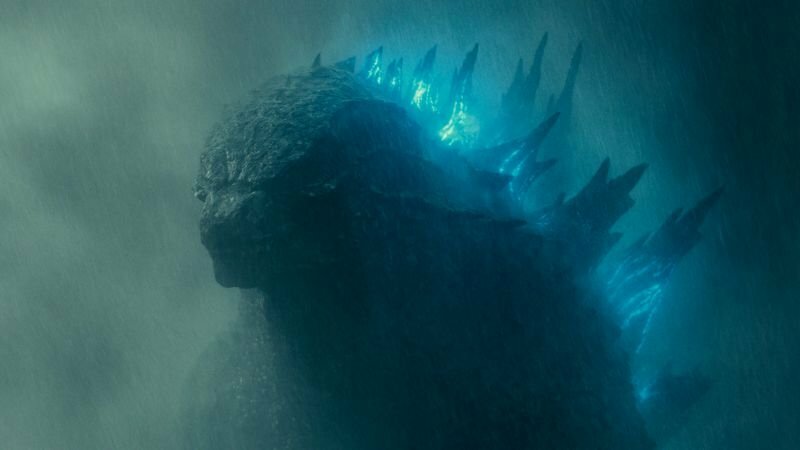 Godzilla: King of the Monsters arrives in theaters on May 31. 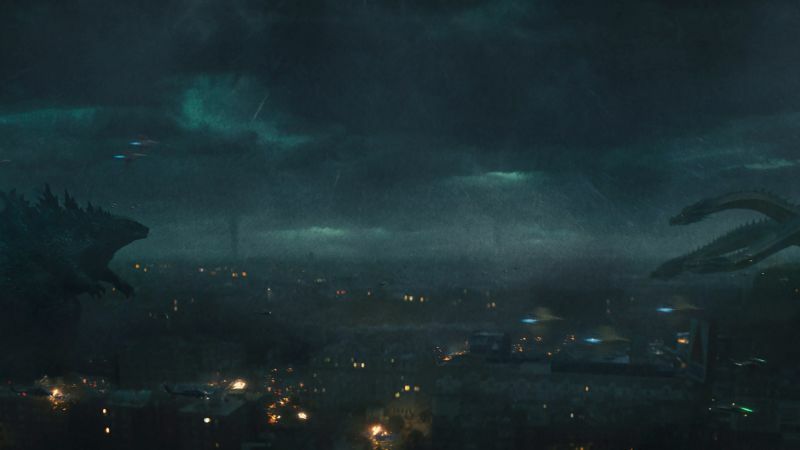 The post From the Set: Michael Dougherty Calls His Godzilla the ‘Aliens’ of the Franchise appeared first on ComingSoon.net.